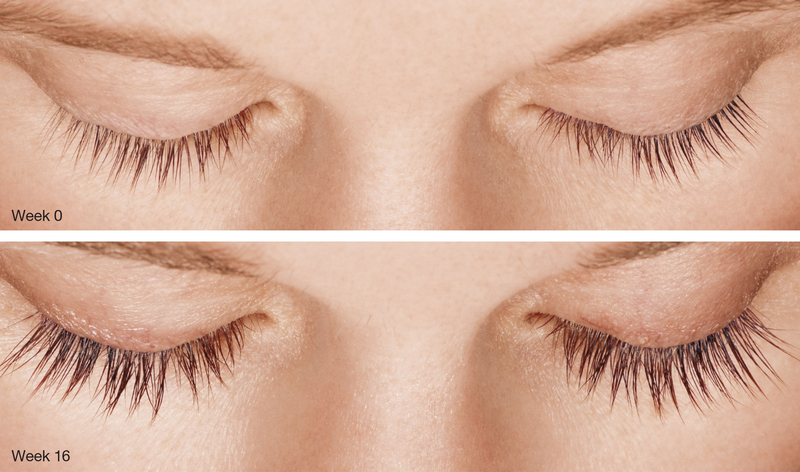 Fuller, longer, darker lashes in 16 weeks—see for yourself! Call 312.440.3810 and ask for Natalia at ext# 1115, to schedule your next aesthetic services appointment. © 2019 Women's Group of Northwestern. All other trademarks are the property of their respective owners.